Honda introduced N Box Minivan at Tokyo Motor Show 2011. The presence of this innovative car that makes a refresher in the minivan market that had been inhabited only a few variants only. Honda N Box Minivan is the combination of the new platform, with the layout of petrol tank that has been converted into the middle. Honda also claims this car has the most spacious cabin in its class. Exterior display of Honda N Box Minivan looks very elegant with a box shape and snout on the front of the engine which is the typical of minivan. Interestingly there is a binding part of the side panels of glass that are colored in harmony with the color of glass that gives the glass effect looks spacious and connect when viewed from the outside. 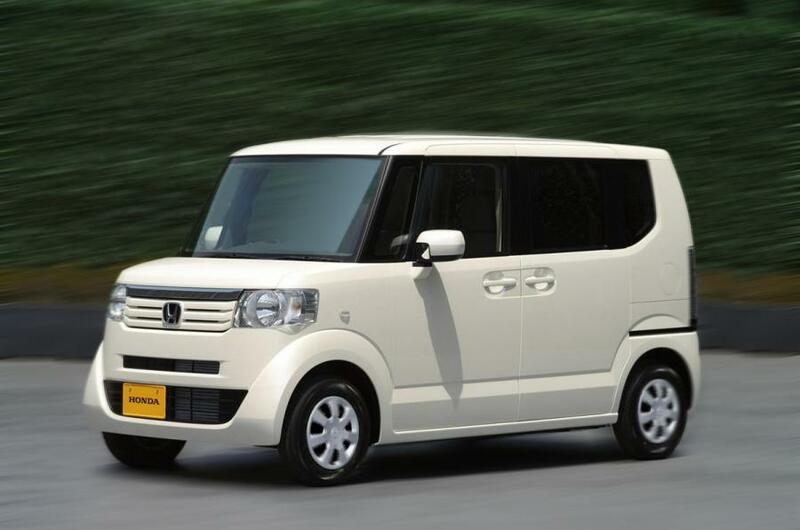 For the interior, the Honda N Box Minivan can fit four passengers in comfort because of the vast contents of the cabin. All parts of the panel, dashboard, and seats wrapped in layers of cream-colored leather that looks comfortable. Indicator panel is made simple with the parent who instilled the middle of the screen for easy dashboard to see the information needed.